ITALPLANT has been founded in 1981 by Giorgio C. Gay, a mechanical engineer. Soon a collaboration with the indexer U.K. leader, the MANIFOLD indexing, started. Mr. Gay and the mathematic theoreticManifold indexing leader, Mr. John Reeve, designed the MK1 globocilyndrical cam new series indexer and a review of the slimdex big through hole globoidal indexers. 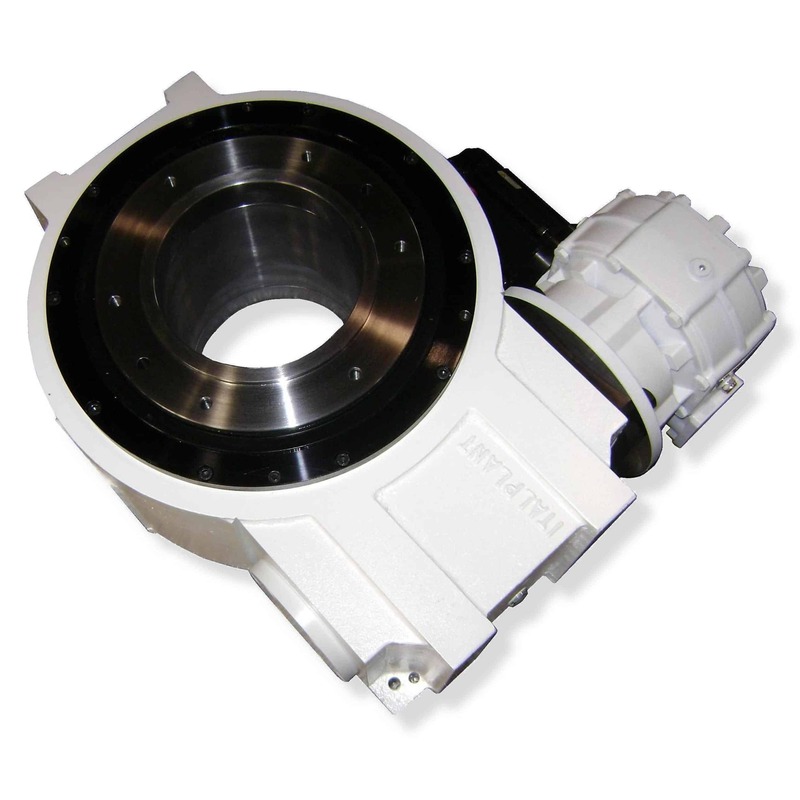 The application of a special high performance cam in the high speed MK2 indexers made the MK2 series the recognized leader in the high speed machines. Today the speed of 1000 indexes per minute has been achieved. 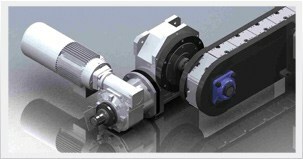 ITALPLANT has developed and manufactured its own special cams cutting and grinding machine. In 1990 a collaboration with the USA indexer leader CAMCO started. Charly Nims and Larry Gancarz (President and Vice President) started a joint venture to sell the precision link conveyors in Italy. Today our PLC, manufactured with very high accuracy machine tools and with the new TTC (total compensation cam) have an accuracy of 0,04 mm. On lenght of 8 meters.